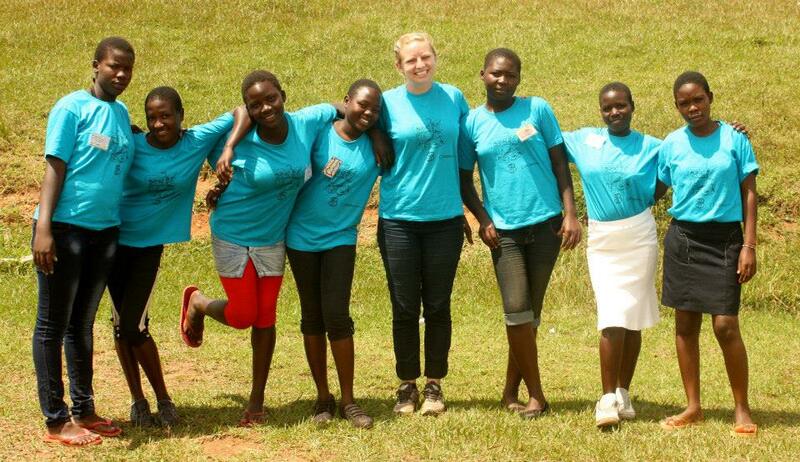 A few weeks ago I got a very lovely email from Alaina Wayland, a Peace Corps Volunteer in Uganda working as a counselor at GirlTech 3.14159, a science and technology camp for Ugandan girls ages 12-20. I am very honoured and extremely touched by this very passionate and inspiring message which I share below. To Olvious, Eseza, Anitah, Innocent, Ivon, Lodah, Clothilda – Thank you! Congratulations and welcome to the club of amazing female scientists! Be confident, be courageous and be creative! Be encouraged to pursue your hearts desire, work hard and study science and maths, which are rewarding and extremely useful (and fun)! Alaina wrote “My Team is Team Gondwe, and my campers have a message for you! What a courageous woman she is! A science communicator, teaching and sharing knowledge about science. Men, women, young, old, rich, poor, have come to shine in education. What a role model in my life! Gondwe, we wish you well and we shall continue remembering you for the work you are doing. 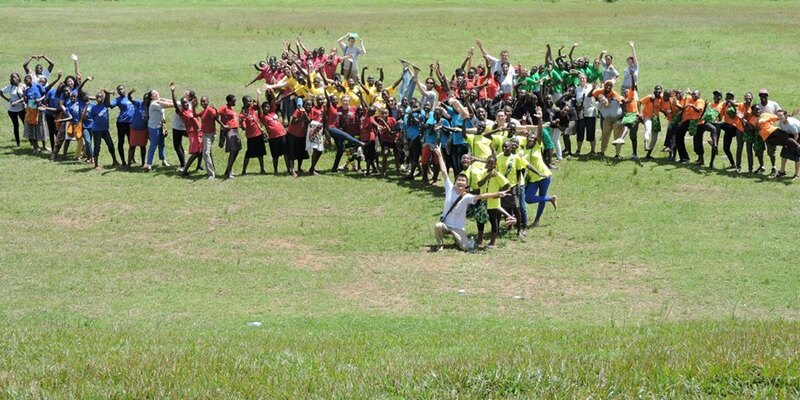 GirlTech 3.14159 is a Peace Corps Camp which was held the week of August 15, 2014 at Shimoni Primary Teachers College. About 80 girls, ages 12 to 20, from all around Uganda attended the camp where they learned about science and technology, aiming to empower the girls to have confidence in themselves as a scientist and a leader in changing their surrounding world. Girls participated in lessons about the solar system, reproductive health, the science of HIV, neurology, chemistry, geology, environmental science, space travel, climate change, ReUsable Menstrual Pads (RUMPs), and even a heart dissection. They also designed an ‘egg drop’ container- hoping that their container would prevent an egg from cracking when dropped from a tower. They worked in their teams to design paper airplanes that would fly the longest, the furthest, or for the most creative design. of the girls who attended the camp. At the camp, Team Gondwe was known for their team chant of ‘Gondwe, Gondwe, Gondwe, WOW!’ and for having a lively spirit, high energy, and an inquisitive interest in every subject that was discussed. This entry was posted in Uncategorized by muza2009. Bookmark the permalink.